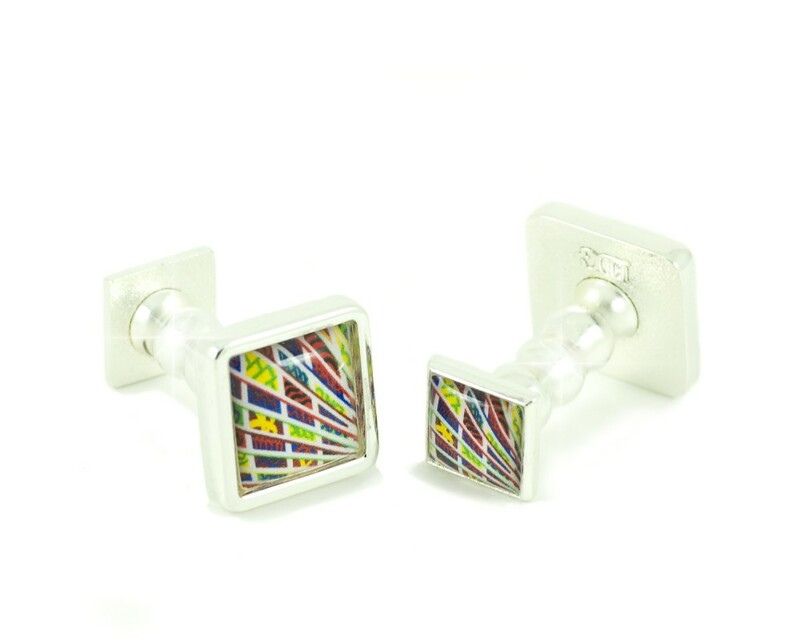 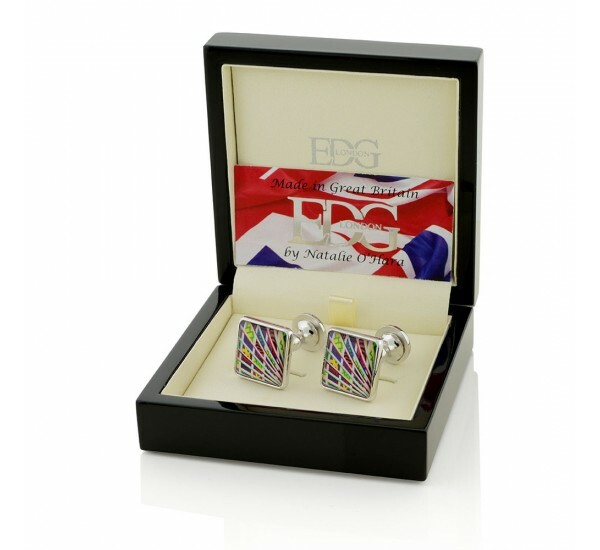 The Piccadilly Luxury Cufflinks are a perfect gift. 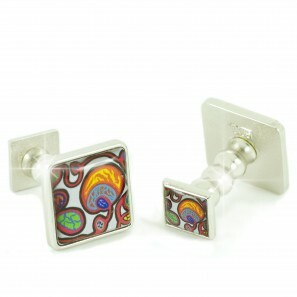 Beautifully hand crafted in the UK and set in high Quality Rhodium finish, these unique designs spiral from one focal point in enchanting colours. 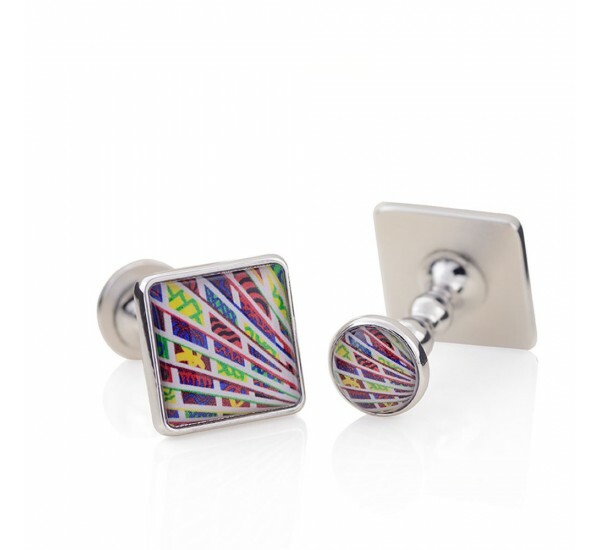 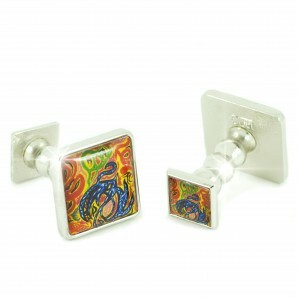 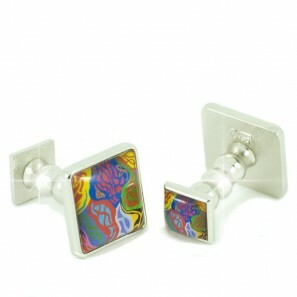 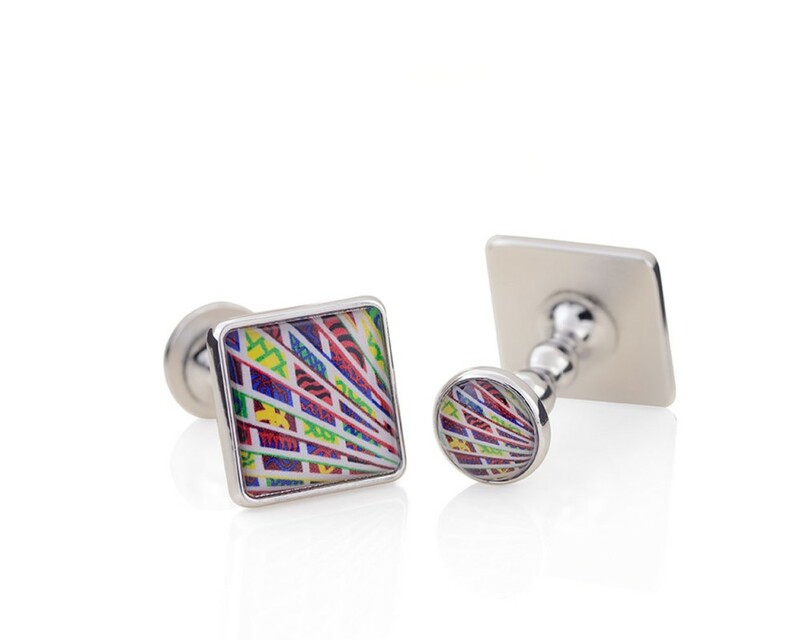 Incredibly these individual designs originate from hand painted works of art which have been reproduced with great precision and skill on to the cufflinks, creating totally unique cufflinks. 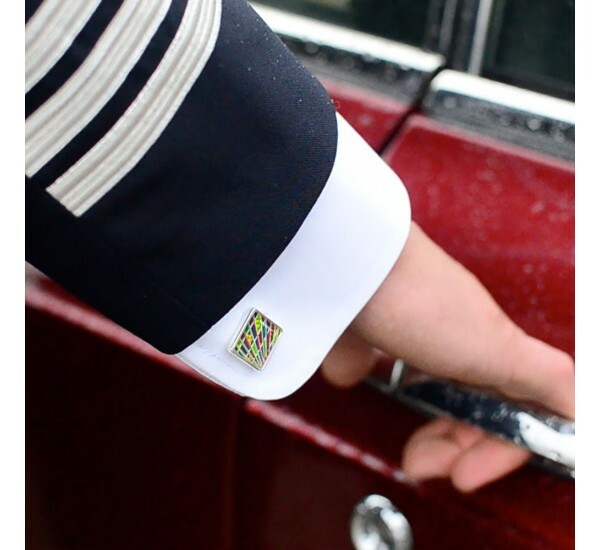 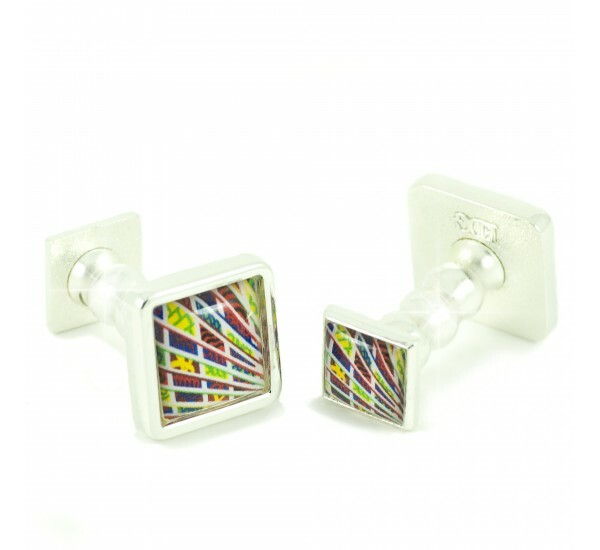 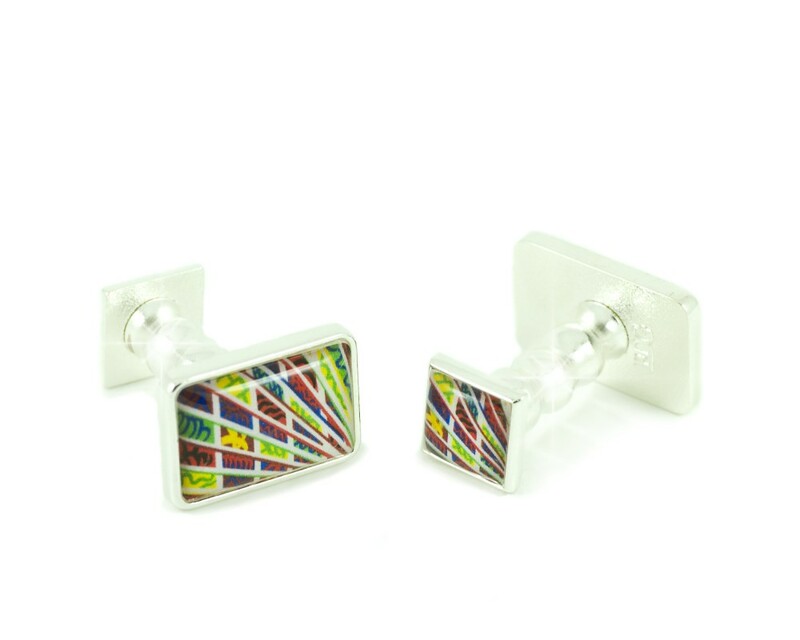 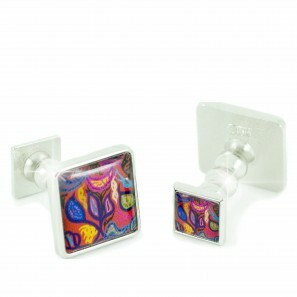 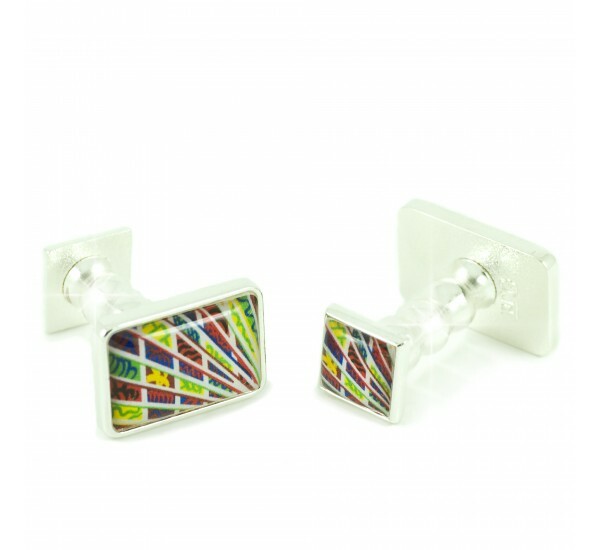 The Piccadilly exclusive cufflinks are perfect for any occasion, bringing your style right up-to date. 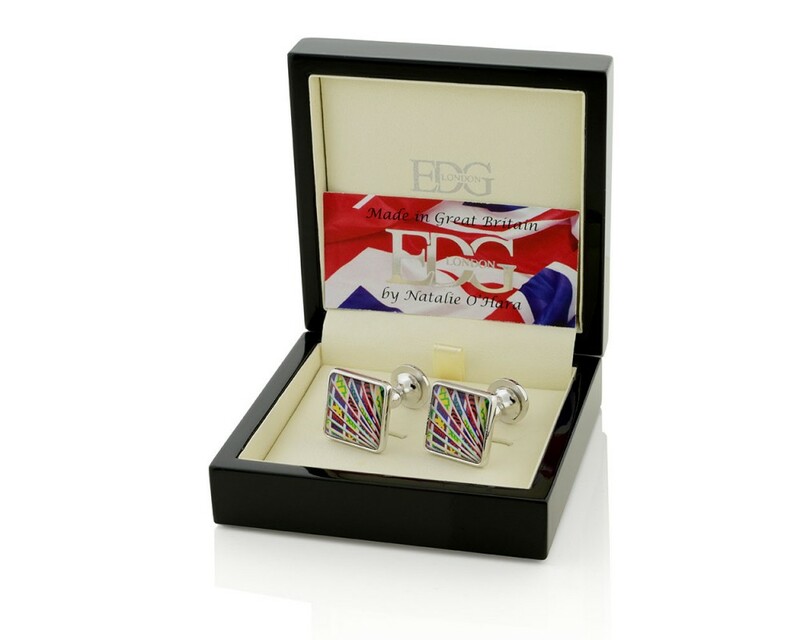 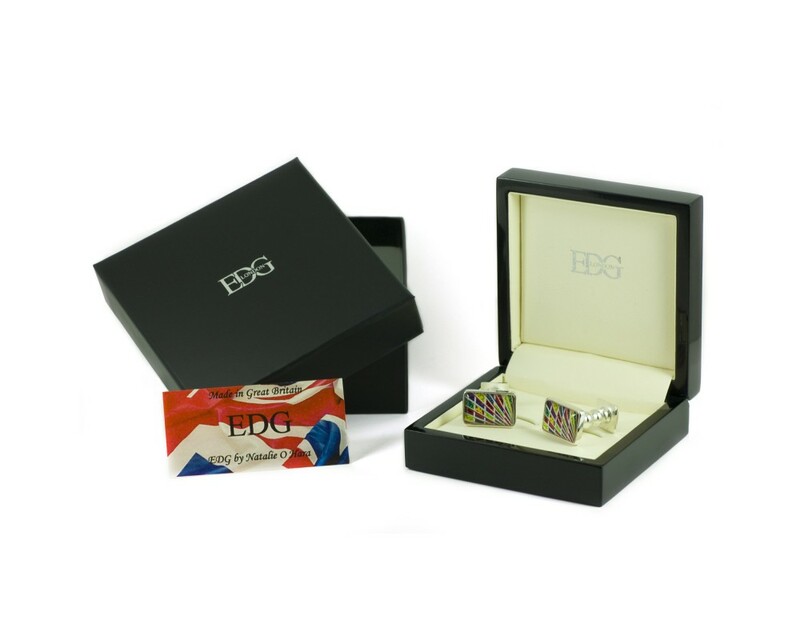 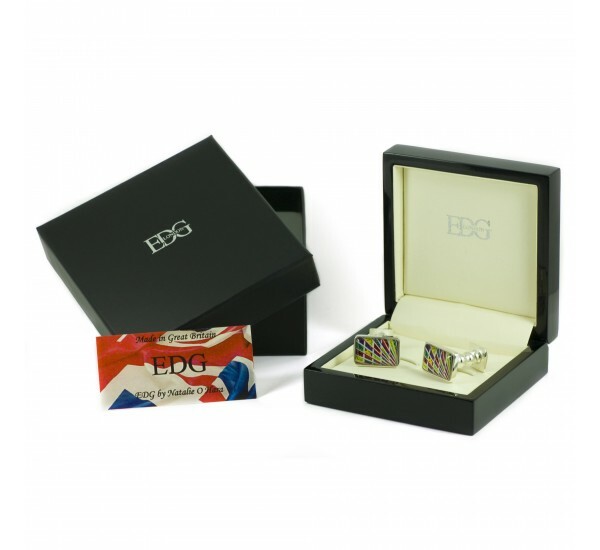 Especially for Christmas, EDG is running a special promotion on the Piccadilly Cufflinks, one of our best sellers and they are now retailing for a limited period of time at only £85 instead of £105!